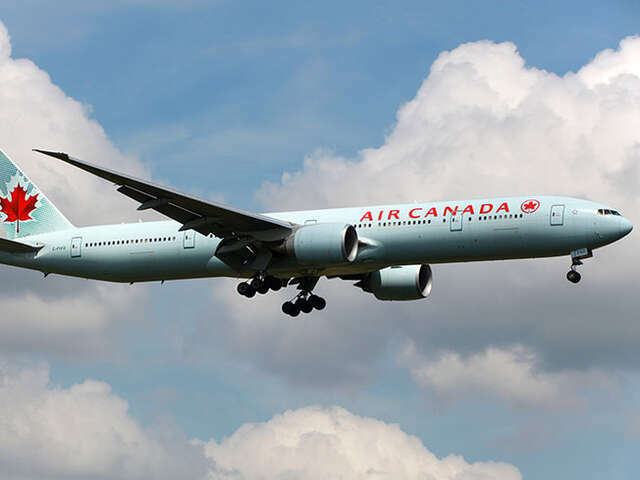 Air Canada is preparing to launch a new boarding system in the coming weeks that aims to make the process smoother for passengers. The new system is set to launch in mid-December 2014, and will see flights divided into distinct zones, prioritizing passengers travelling in business class as well as frequent fliers, followed by premium economy and passengers requiring more time to board, such as travelling families. Economy passengers will be further divided into three sections and boarded back to front. Boarding passes will feature the corresponding zone number. Click here to learn more about boarding by zone.